Nature designed, and intended, dogs and cats to eat a diet based on raw meaty bones, muscle meat, organs, and vegetables. 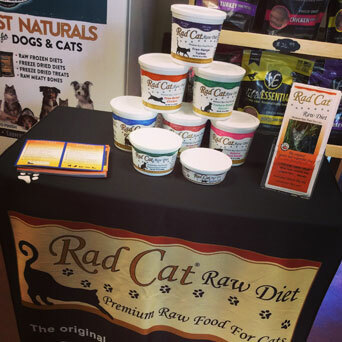 By eating a variety of raw wholesome foods, your pet receives the maximum benefits of natural active enzymes, highly digestible amino acids, essential vitamins and minerals necessary for a long, happy, healthy life. When you feed as nature intended, you will see elimination of many allergies, stronger immune systems, shiny coats, healthy skin, clean teeth and healthy gums, more muscle mass, and fewer orthopedic problems. Biologically Appropriate, Allergy Free Formulas, Highest Quality. 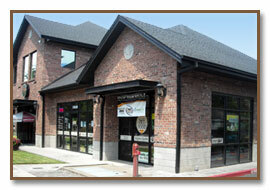 Columbia River Natural Pet Foods - A Northwest local favorite.